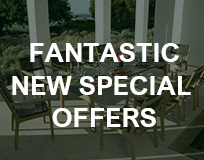 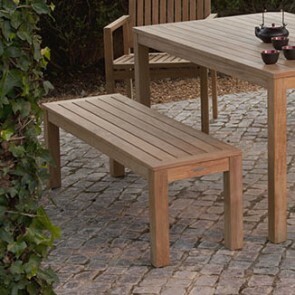 The Linear collection is eloquently designed, and will revamp any outdoor space with ease. 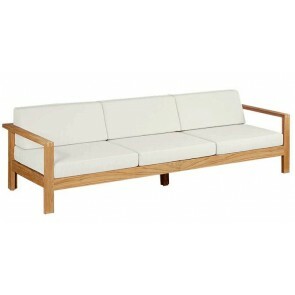 All pieces have sleek, eye-catching edges, giving way to the name of the range. 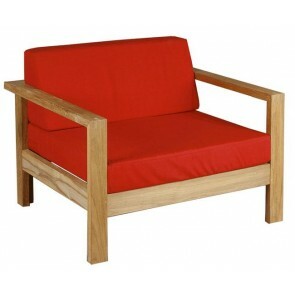 The wood used in each and every piece is only the finest first grade plantation Barlow Tyrie teak, sourced in Indonesia. 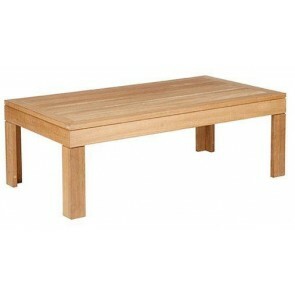 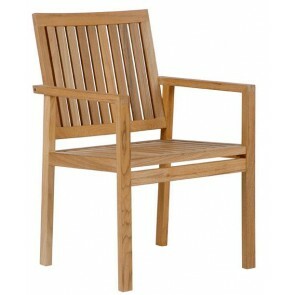 Over the years, your teak wood alters in colour slightly and will acquire a silvery-grey hint that won’t go unnoticed. 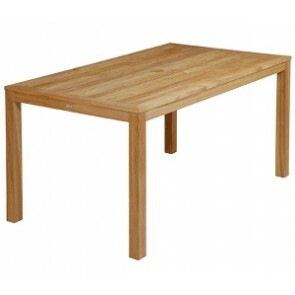 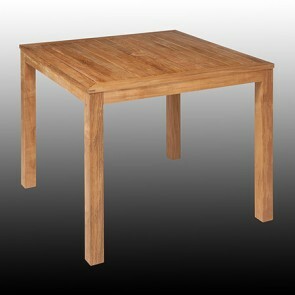 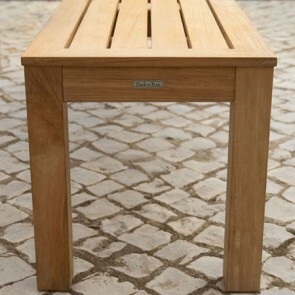 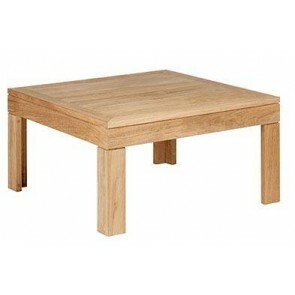 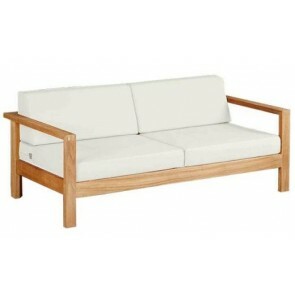 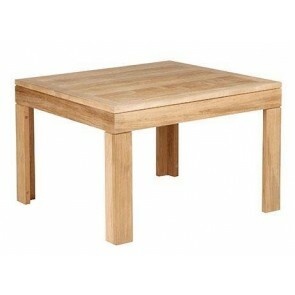 Fully weather-proof and long lasting, teak has been the popular choice of material for outdoor furniture for many years. 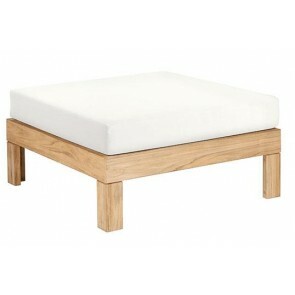 On all Linear seats and even the ottomans, enjoy deep, thick and luxurious cushion.